This was day when I started my Blog last year. It was fun, when I started looking for resources to manage my blog. This became the part of my life now. The passion to write a blog increases when you involve in more such activities and find more of friends from the same background. Learned many things from blogging for rest of my life. Got to know more about the strategic world which always try to turn you down. But the fact is that when you start facing such difficulties or issues they are making you more stronger. So the passion within you to write blog gets glowing. Once my friend asked me, how do you manage these blogs? Being a MCA student and System Engineer, you need to keep your mind focused on the work you do. Its really very hard to get time, especially after getting back from Office and when you need to complete projects and assignments. But according to me, no one has time. Every one has to get time from their tight schedule to complete each task. 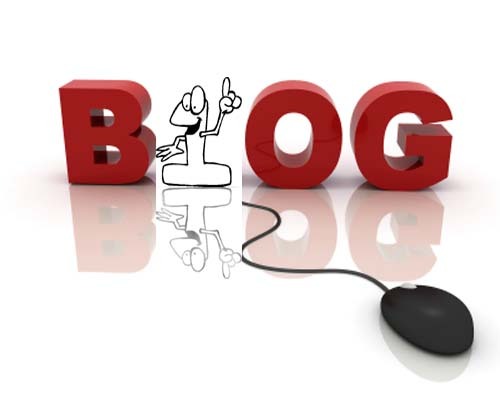 I am really very happy, as my blog BuggingWeb completed one year of journey. I am very thankful to its readers for showing faith in me. The journey may have ups and downs but I will try my best for my blog.